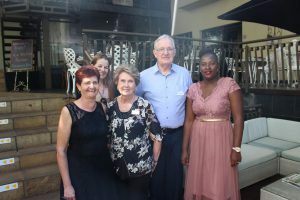 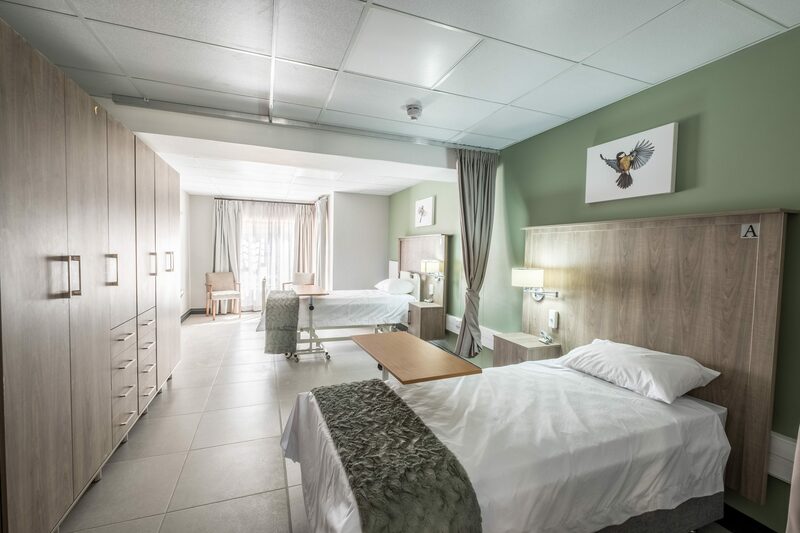 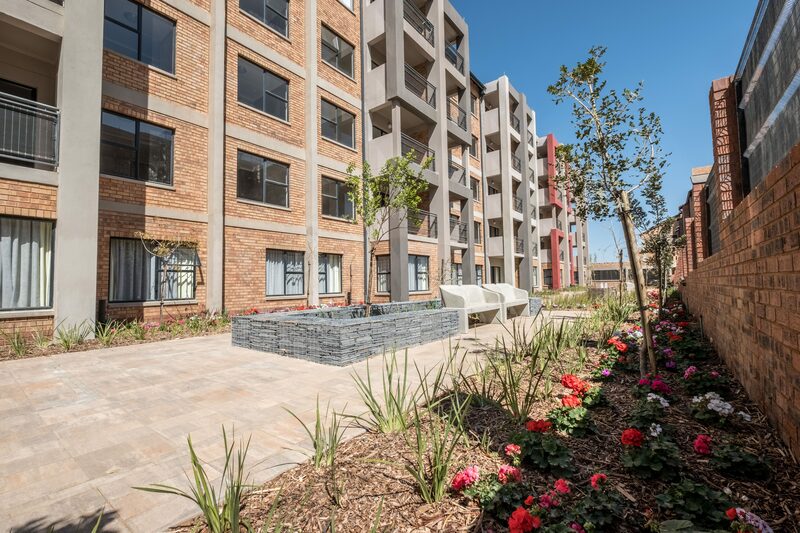 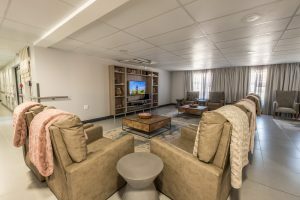 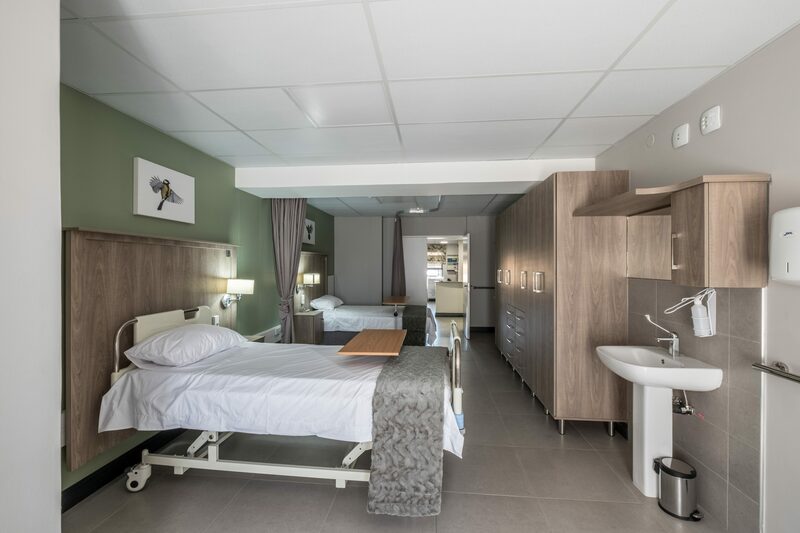 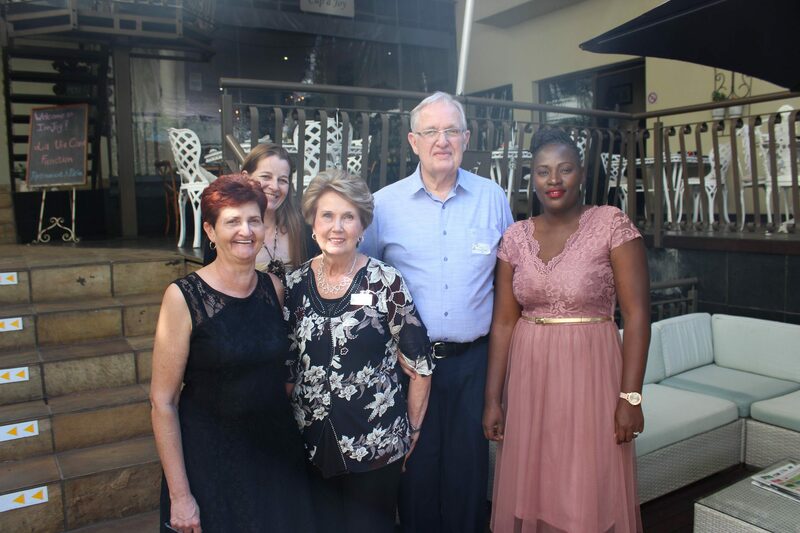 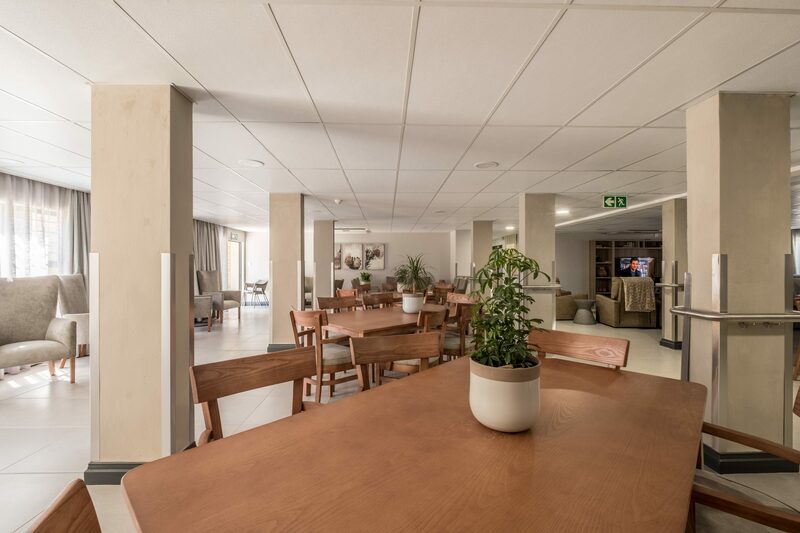 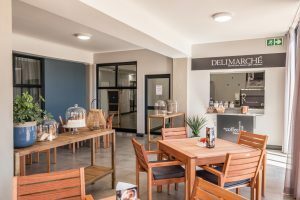 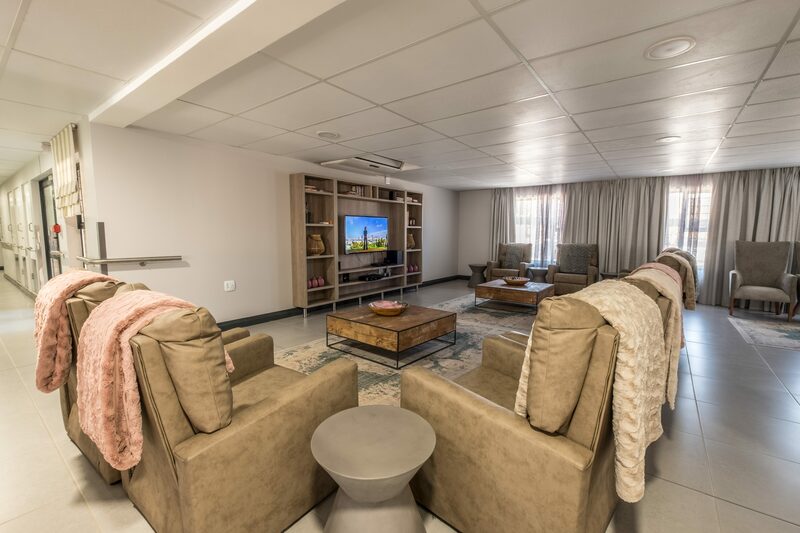 Northmed is a 30-bed Frail Care facility located in the North Riding AH suburb of Randburg, where we provide 24-hour personal multidisciplinary nursing care to frail and elderly individuals. 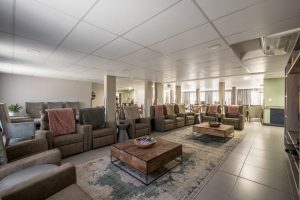 Northmed is in the process of registering with the Departments of Social Development and fully complies with the Older Persons Act 13 of 2006. 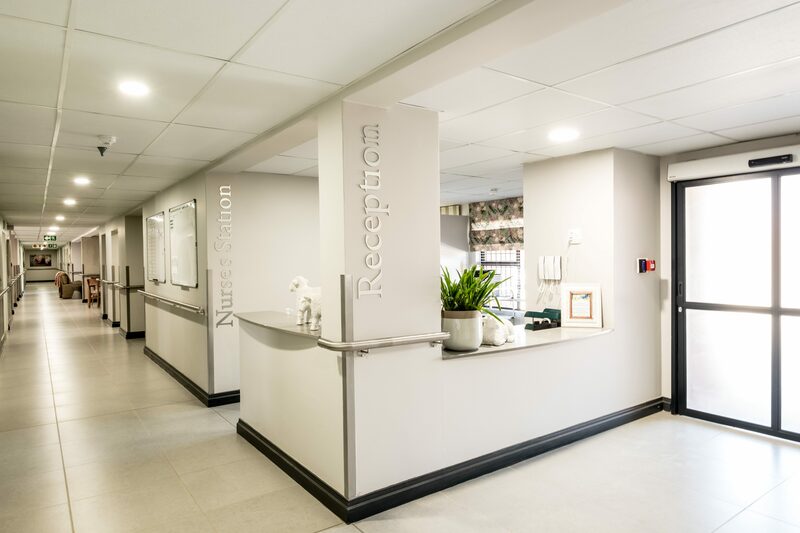 All our nurses and care-workers are well trained and registered with the relevant regulatory bodies.